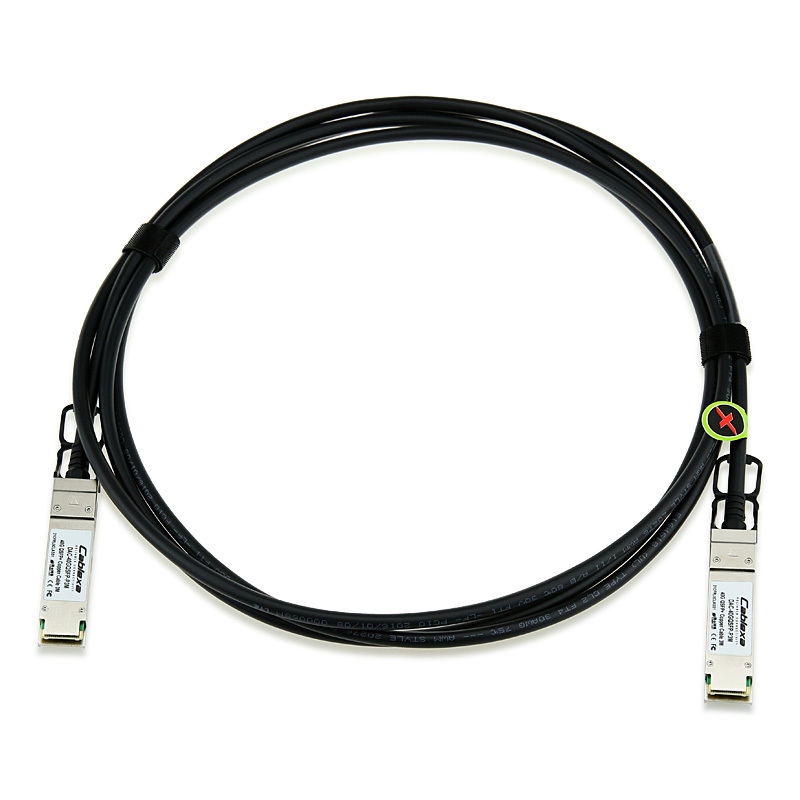 Cablexa offers 3-year limited warranty on this 498385-B24 cable. Cablexa has this HP Compatible 498385-B24 5M 4X DDR/QDR Quad Small Form Factor Pluggable InfiniBand Copper Cable, 503815-003 - 498385-B24 in stock and ready to ship. This cable is tested for 100% functionality and guaranteed compatible for outstanding network performance. Now you have a reliable, compatible and affordable means to expand your network while maintaining its integrity.